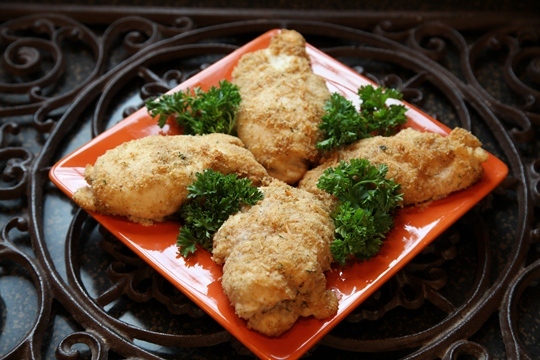 Looking for easy chicken breast recipes? Here is one of my chicken breast recipes that looks like you spent a lot of time making it —-but you didn’t. 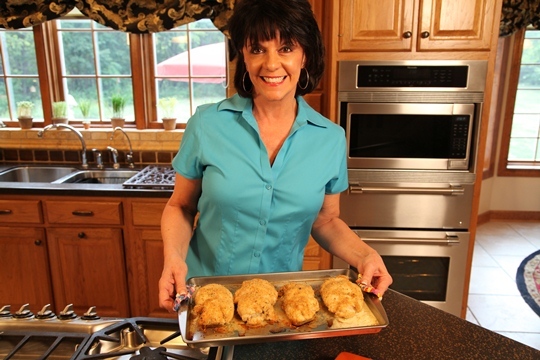 This stuffed chicken breast recipe is great for easy entertaining or family dinner. Feel free to substitute other kinds of cheese in the filling. 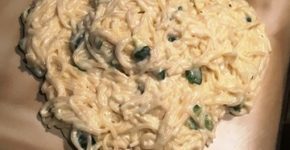 I like to use Boursin cheese in place of the Garden Vegetable cheese for a different taste. 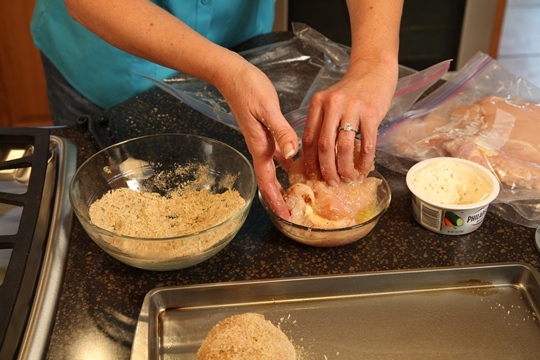 Place one chicken breast each inside a gallon Ziplock bag, Flatten with a kitchen mallet. 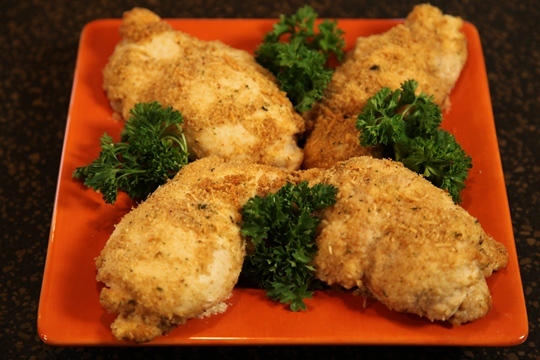 Dip breasts first in melted butter and then in a mixture of bread crumbs and Parmesan cheese. 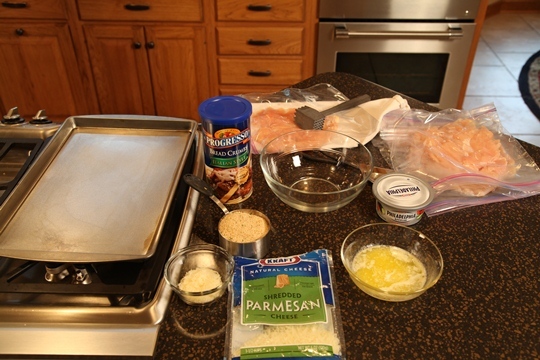 Place in a greased 9 by 13 pan and bake at 350 degrees for approximately 35 minutes or until done. 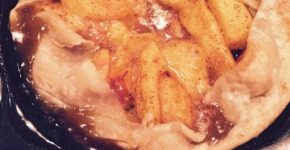 Place in a greased 9 by 13 pan and bake for approximately 35 minutes or until done. 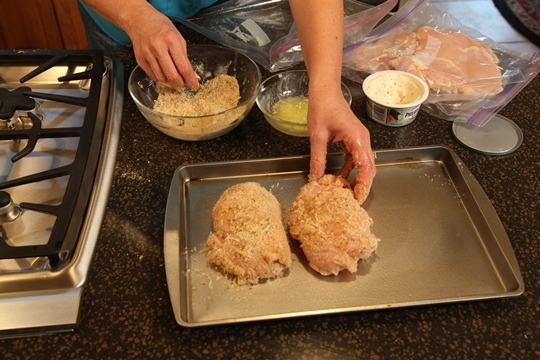 Note: You could flash freeze the stuffed chicken breasts before baking to use at a later time. Check out my Success Secret: Flash Freezing for the easy step by step how-to info. Remember – Let’s Make Life Special by sharing great food with our family and friends! Enjoy!